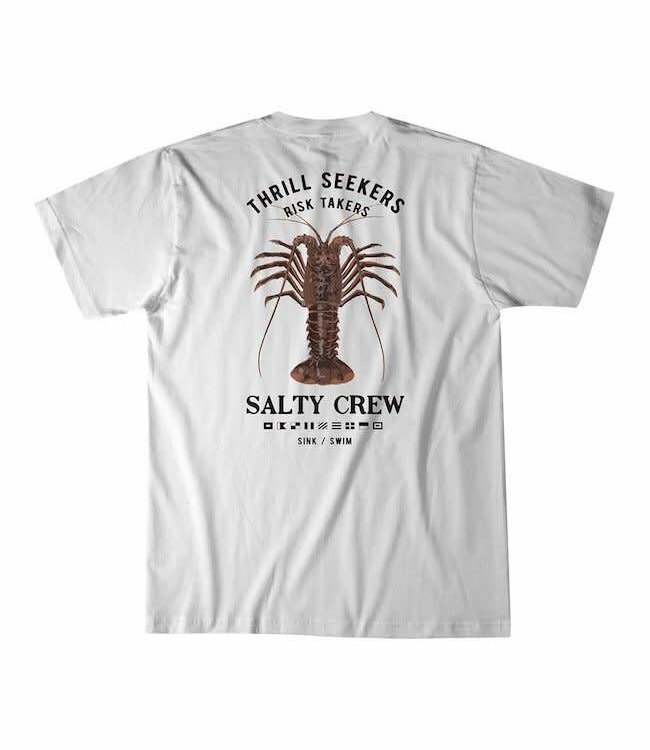 When it's Island time, there is no better place to be! 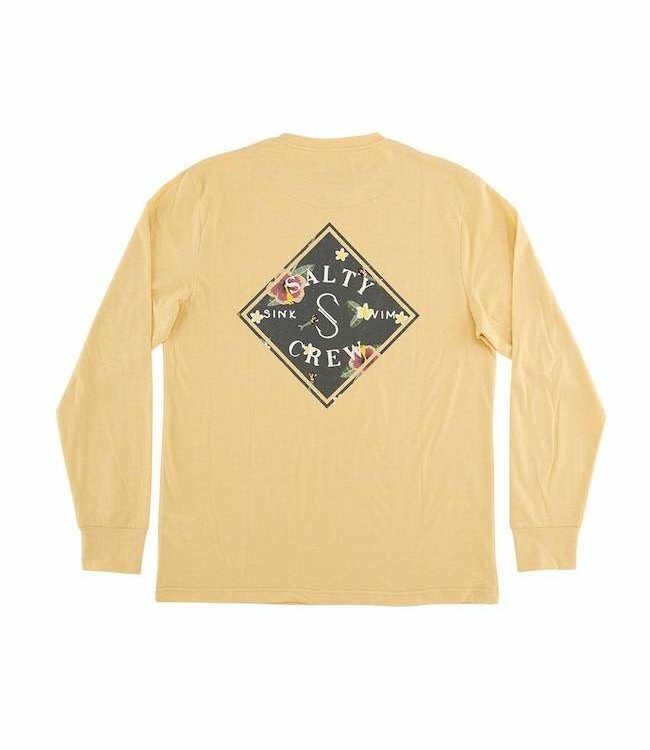 Pull into the aloha mood, rocking the Salty Crew Island Time Long Sleeve Tech T-shirt. Featuring 40+ SPF to keep you covered during those after party naps on the beach! Read more.. 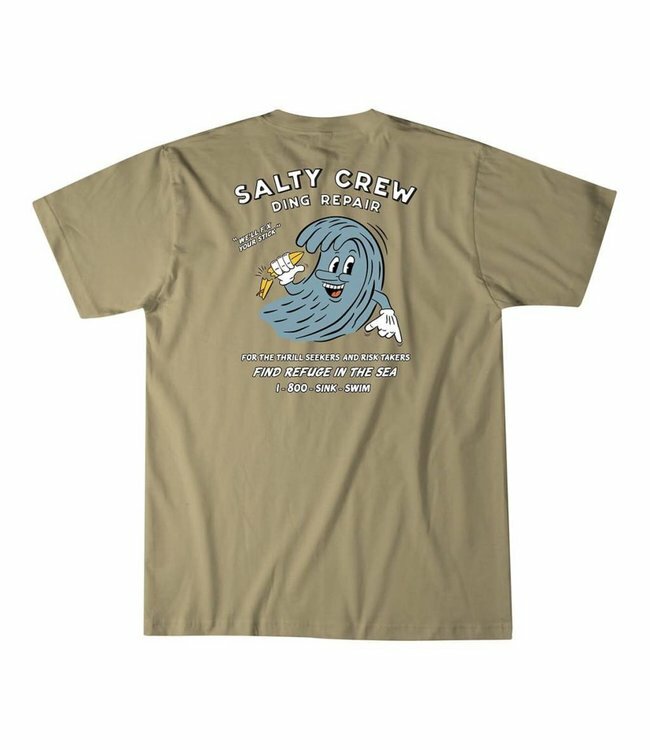 The Salty Crew Island Time Aqua Tech Tee, ready for a Hawaiian Luau. 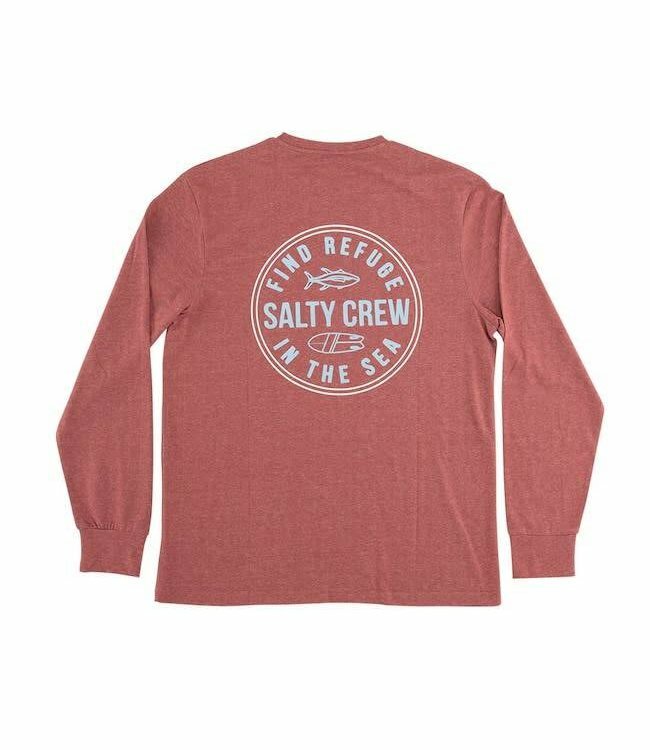 An SPF long sleeve to keep you covered in the sun and breathable when things get hot! 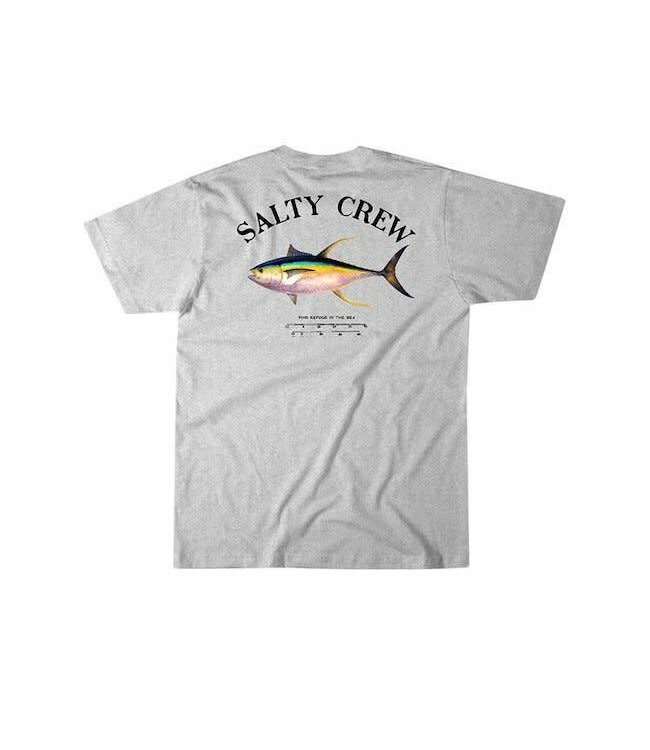 The perfect long sleeve fishing t-shirt for the avid waterman, is finally here!